This article was first published on my Instagram account. 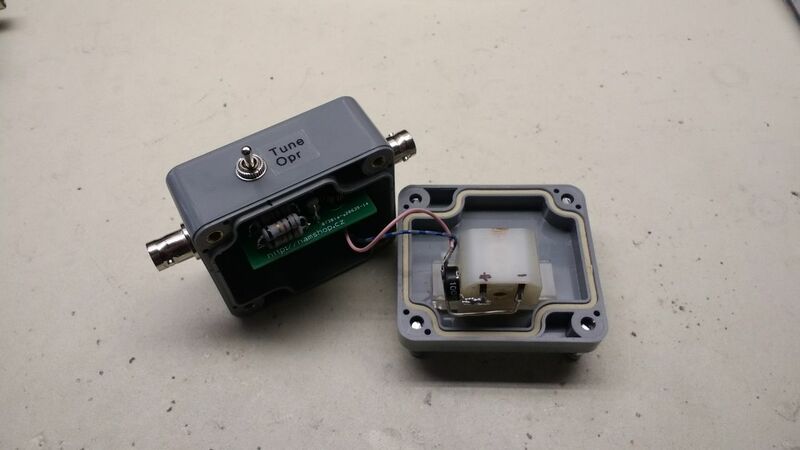 A few years a go I bought a small QRP tuner kit on eBay and with exception of the SWR indicator I wasn't happy with the result. 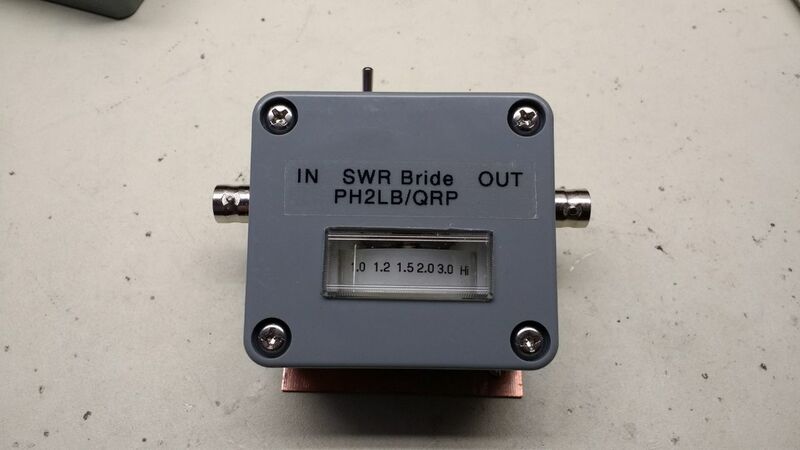 That SWR indicator I used to build a small QRP SWR indicator box which I used ever since in the field. 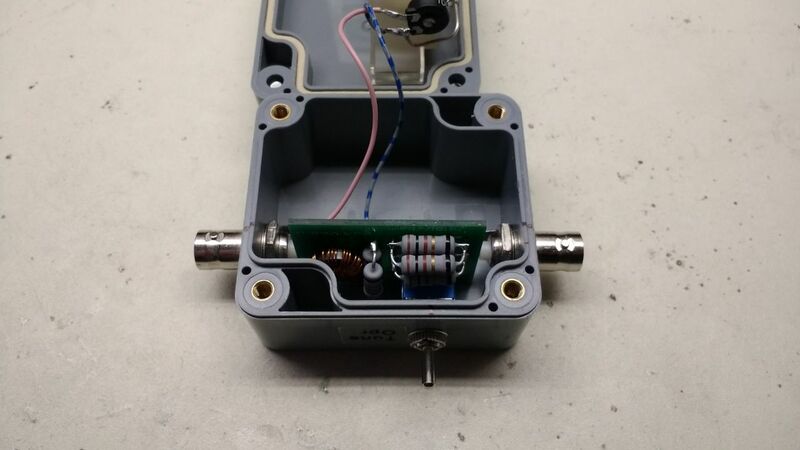 Hamshop.cz sell small PCB's with the same function and when I placed a order at that shop, I also ordered a few of these PCB's to put on stock for future projects (or as a give away to fellow hams who like the small QRP SWR indicator box. But when I found a old meter showing the numbers 0 to 10 which it gave me the idea to use one of the PCB's to build another small swr indicator using that meter. Which IMHO would have a better readout in daylight then the original. 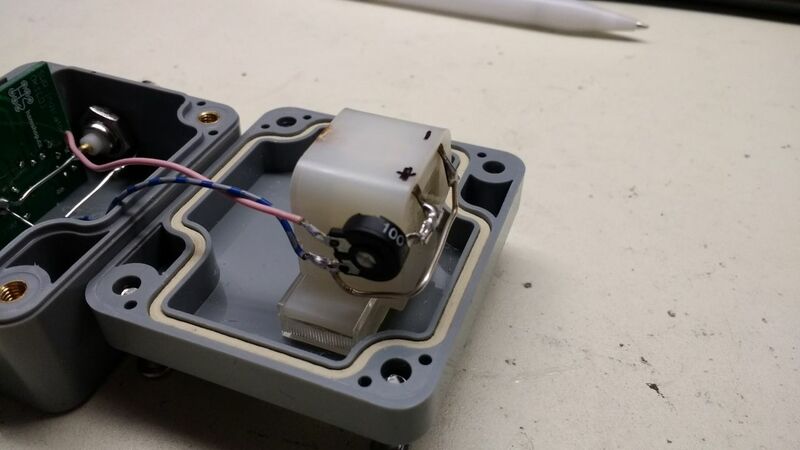 Replacing the led with a 100 ohm potentiometer and connecting the meter to the center and gnd allowed me to limit the meter to approx swr 4.0:1. With a few resistors a marked the 1.2, 1.5, 2.0 and 3.0 swr meter positions and used a label writer to make the new scale. It's was a nice evening project. 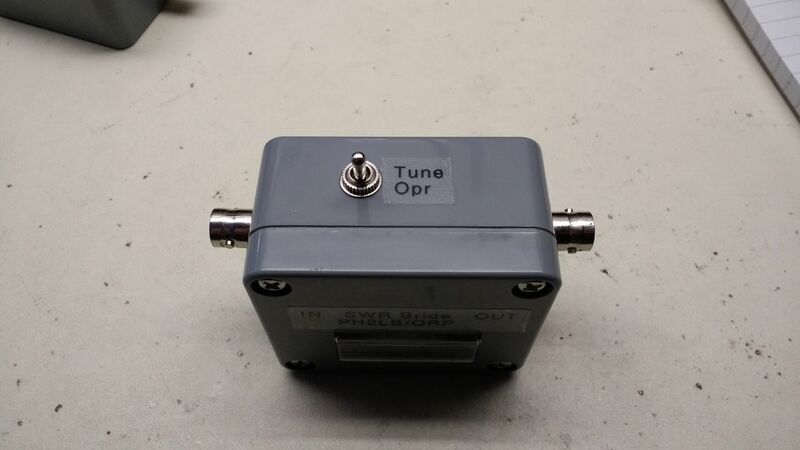 Hope I can use it in the near future to go qrp in the field for some little fieldradio.